Aqua (Water), Glyceryl Stearate, Butylene Glycol, Polybutene, C1836 Acid Triglyceride, Euphorbia Cerifera (Candelilla) Wax, PVP, Steareth21, Stearic Acid, Palmitic Acid, VP/Eicosene Copolymer, Nylon12, Copernicia Cerifera (Carnauba) Wax, Phenoxyethanol, Steareth2, Aminomethyl Propanediol, Hydroxyethylcellulose, Caprylyl Glycol, Panthenol, Algin, Acacia Senegal Gum, Serine. [+/: CI 19140 (Yellow 5, Yellow 5 Lake), CI 42090 (Blue 1 Lake), CI 77007 (Ultramarines), CI 77163 (Bismuth Oxychloride), CI 77288 (Chromium Oxide Greens), CI 77289 (Chromium Hydroxide Green), CI 77491, CI 77492, CI 77499 (Iron Oxides), CI 77510 (Ferric Ferrocyanide, Ferric Ammonium Ferrocyanide), CI 77742 (Manganese Violet), CI 77891 (Titanium Dioxide)]. 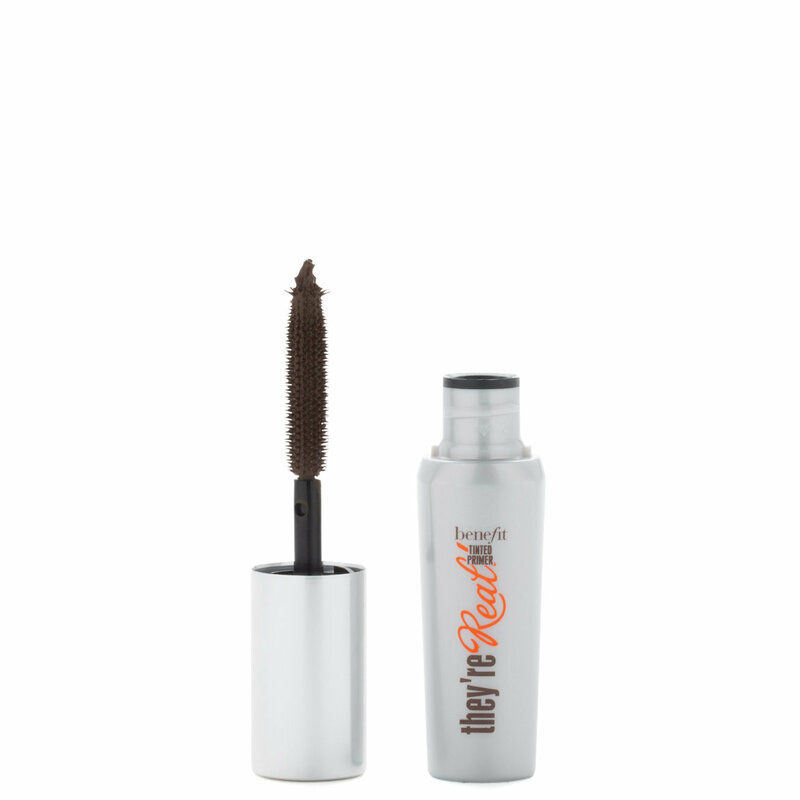 A mink-brown lash primer that tints, defines and primes lashes. Wear it alone for a natural, feathery look or with the mascara you love for boosted length & separation. The high-performing gel formula is water resistant and conditions with provitamin B5. Wear alone for a natural, no makeup look or as a mascara primer. Wiggle the wand at the base of lashes then sweep upward from root to tip. Wear alone or layer your favorite mascara on top.